Being in the Flow. Children Playing at the Beach. 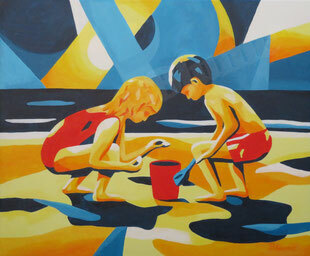 I used strong colours and contrasts for the beach to express all the fun and the energy.